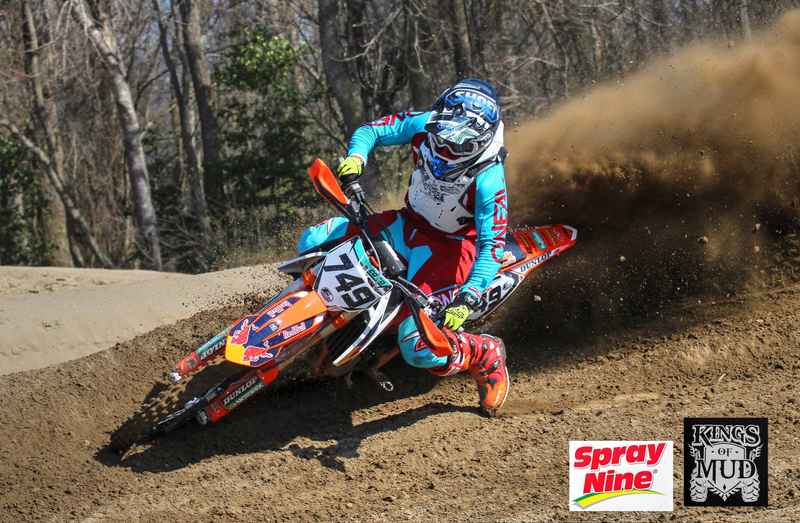 Morgan's Corner Proving Grounds is a Mud Bog , MX / ATV and water Park! It offers two tracks, a peewee/intermediate and a pro/skilled track! There are also water slides in the swimming area! The tracks are maintained and groomed weekly for great riding. The mud bog events draw some of the wildest trucks near and far and is always exciting to watch. Trucks and folks come from out of state and stay the entire weekend for the fun! Camping is available for the events! This is a great family fun park for just that... Having fun!! Bounce house for kids as well!